Park West Gallery works to connect artists to fine art collectors, and to date has accomplished this mission for more than 1.7 million customers around the world, through cruise ship art auctions, auctions in major metropolitan areas across the world, and via its two gallery locations. At Park West Gallery, we work to create an immersive, entertaining, education and welcoming environment. Our hope is to ignite our customers with a passion for the arts and an unrivaled collecting experience. 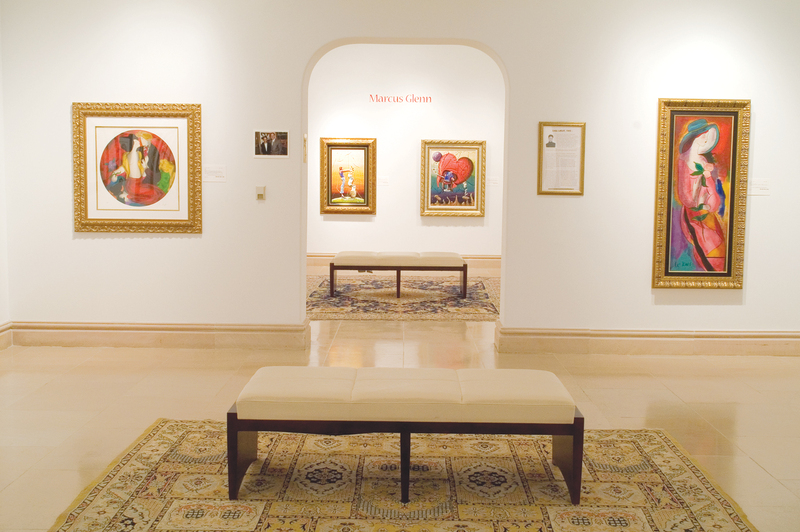 Park West Gallery based in Southfield, Michigan has brought the experience of collecting fine art to more than 1.7 million customers around the world. To reach our international network of art lovers, Park West Gallery sells artwork from an extensive catalog of artists through cruise ship art auctions, art auctions in major metropolitan areas, and via gallery locations in Michigan and Florida. At Park West Gallery’s Southfield headquarters there are 23 spacious galleries, with an exterior gallery window that showcases a collection of rotating artwork. The gallery is home to hundreds of works that are always on exhibit, including new collections that are mounted continuously. The Florida location acts as a distribution center and services the cruise ship and land-based auctions. The Park West Gallery Huffington Post article entitled, “The Man Behind Park West Gallery, the Largest Art Dealer in the World,” discusses how Founder and CEO Albert Scaglione is bringing the power of the arts to the masses and how he turned Park West Gallery into “the world’s largest art dealer.” The article includes a question and answer segment with Scaglione. In this portion of the article, Scaglione opens up about his influences, favorite artists and entrepreneurial journey. To learn more about Park West Gallery, whether it is for collecting or business purposes, please contact us today!